The incomparable beaches, restaurants, resorts and natural beauty of Riviera Nayarit have just been wrapped up and tied with a bow for travelers throughout the United States and Canada. Aeromexico Vacations on May 31st introduced all-inclusive vacation packages from almost 40 cities that feature round-trip airfare, accommodations, meals and many other amenities, even airport transfers, hotel taxes, luggage handling, gratuities and 24/7 toll-free assistance. 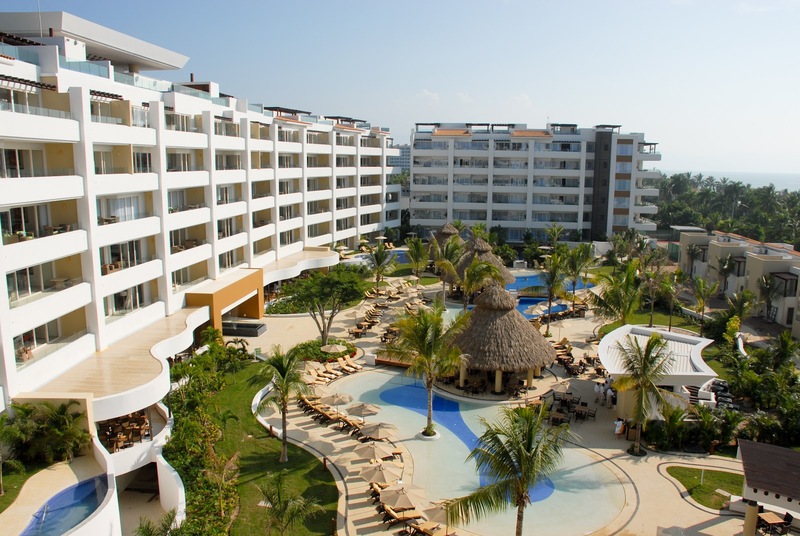 The packages in Riviera Nayarit combine travel on Aeromexico and partner airlines with seven all-inclusive four- or five-star resorts. Depending on the resort, guests will enjoy a wide choice of dining experiences, extensive recreational facilities, including swimming pools and beaches, shopping, sightseeing, children’s programs, enrichment activities such as arts and crafts or language lessons, theme dinners and nightly entertainment. All for the price of the Aeromexico Vacation package.